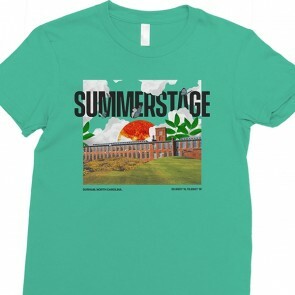 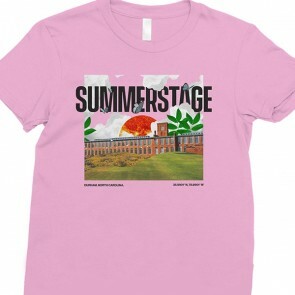 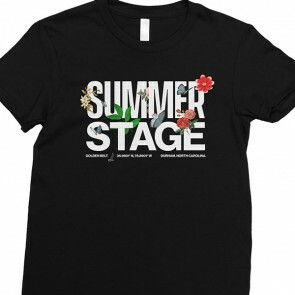 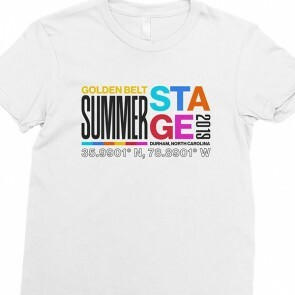 Get your official SummerStage merchandise here. 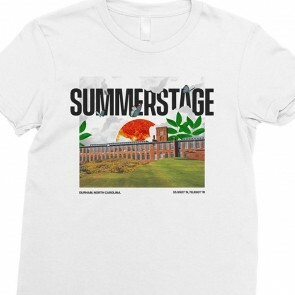 When you purchase Merch you are also helping keep this free programming sustainable for years to come. 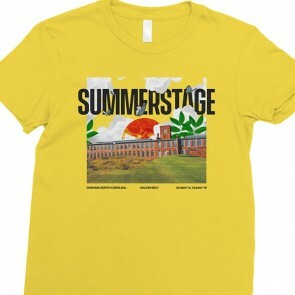 Click here to order today.